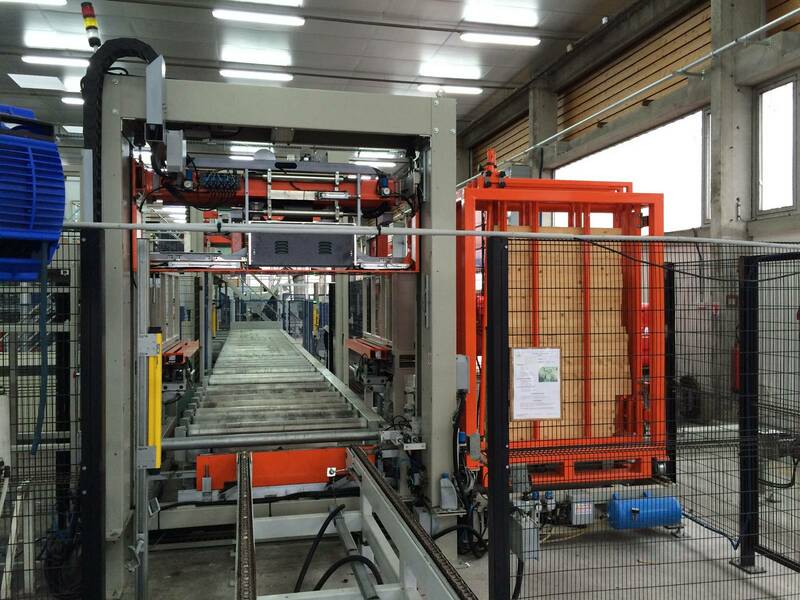 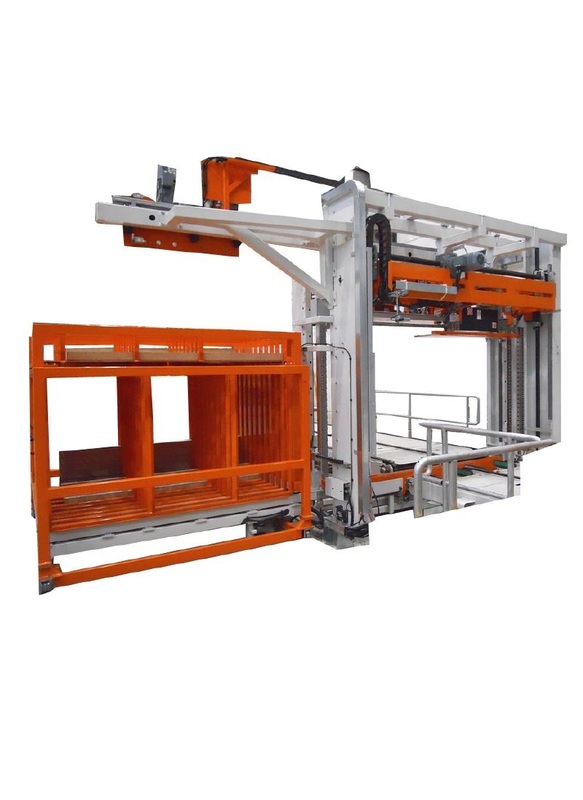 The 08L automatic strapping machine vertically straps all wooden products such as panels, strips and planks that need to be kept together during transport and handling. 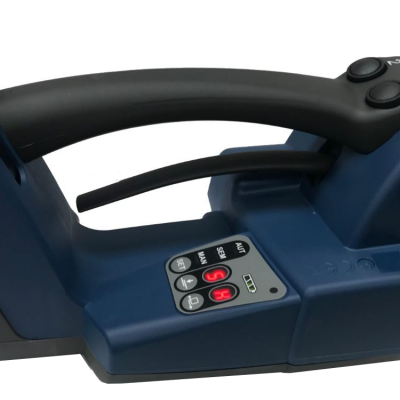 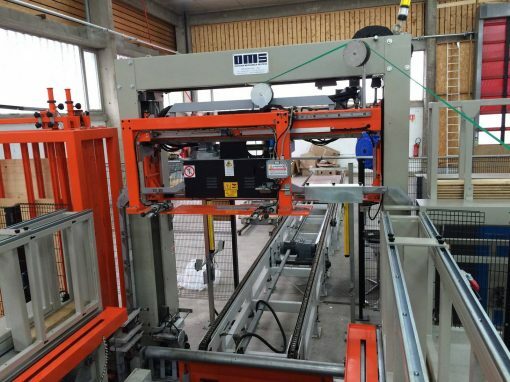 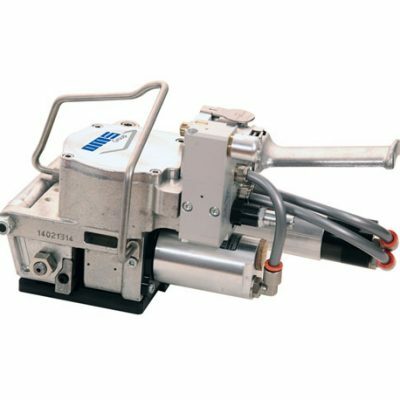 Depending on the type of product to be strapped, the machines may be equipped with devices to apply wooden runners above and below the pack, or cardboard corner protectors before the strapping phase. 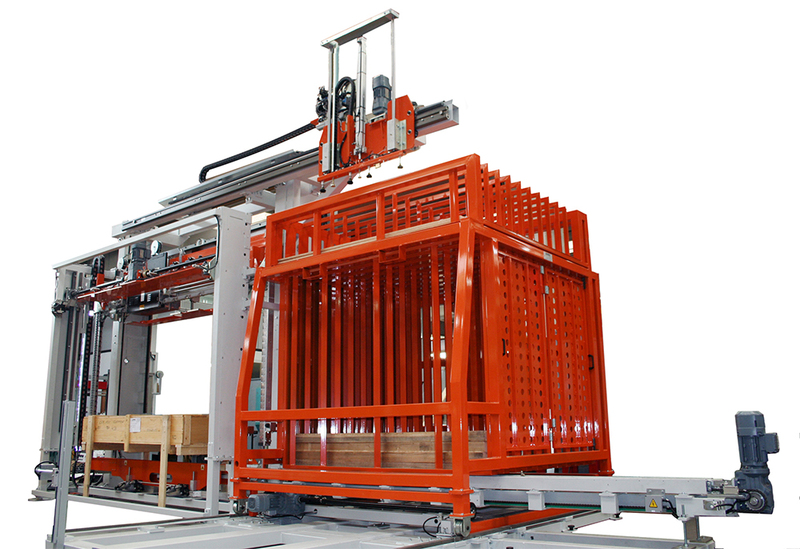 The operating cycles of the machines and the individual devices may be programmed via an operator panel.